Prime Minister Kevin Rudd has promised a conscience vote on marriage equality within 100 days should he win the election. The PM has acknowledged he has ‘evolved’ on the issue of marriage equality much to the delight of activists across the nation. Although not outright opposing the bill, Tony Abbott told John Laws he prefers ‘evolutionary’ change rather than upending tradition for the “fashion of the moment”. National Director of Australian Marriage Equality Rodney Croome believes the announcement has had the greatest effect on young heterosexual voters. “Where the impact I think will be equally dramatic, if not more dramatic, is on young heterosexual voters who have said this is a very high priority for them,” he said. 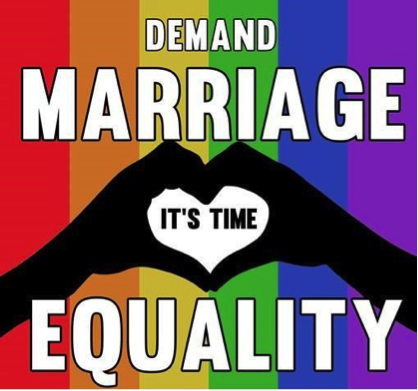 Research from the Australia Institute shows a consensus with Mr Croome with their latest poll showing marriage equality among the top 3 issues for those aged between 17 and 25 years.